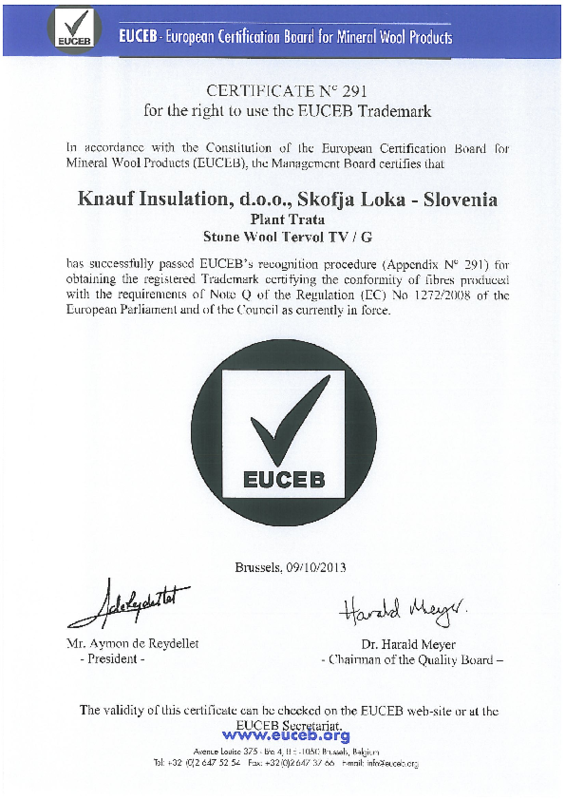 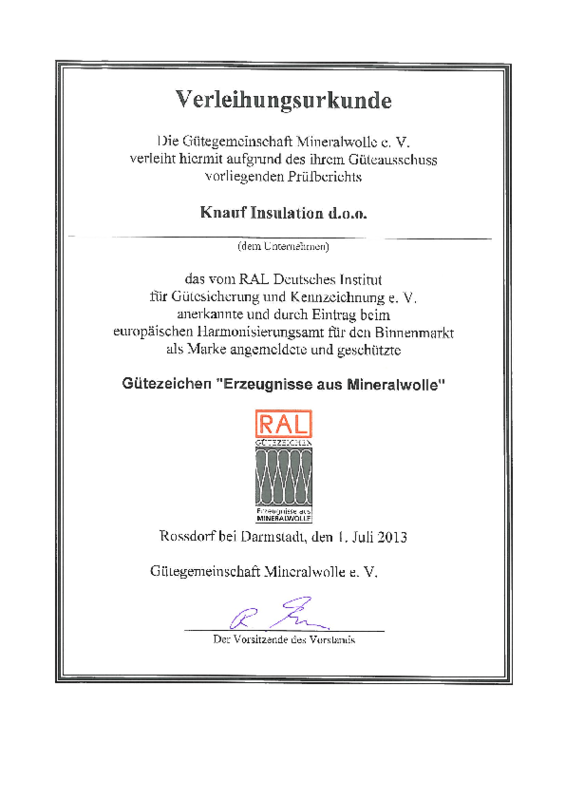 Knauf Insulation CHM CSP - Converted insulation product for ceramic chimney systems. 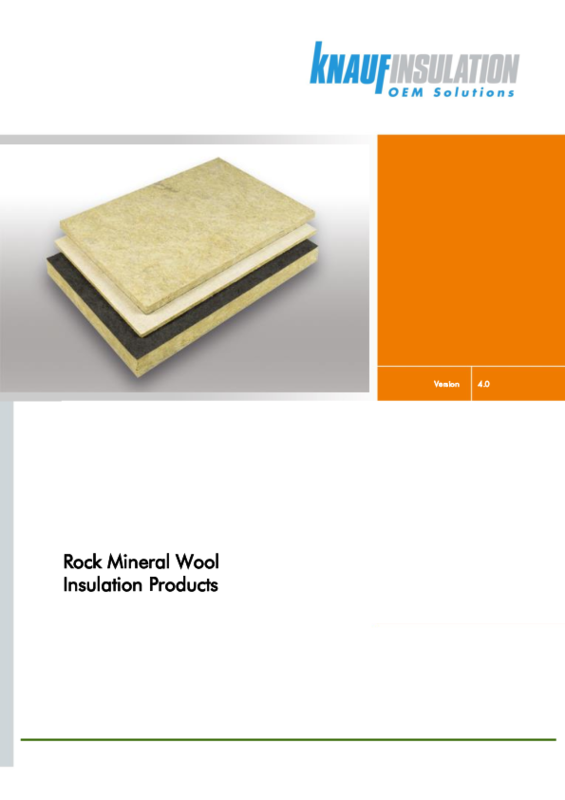 KNAUF INSULATION CHM CSP is specially converted rock mineral wool product that is designed and produced exactly according to customer specifications. 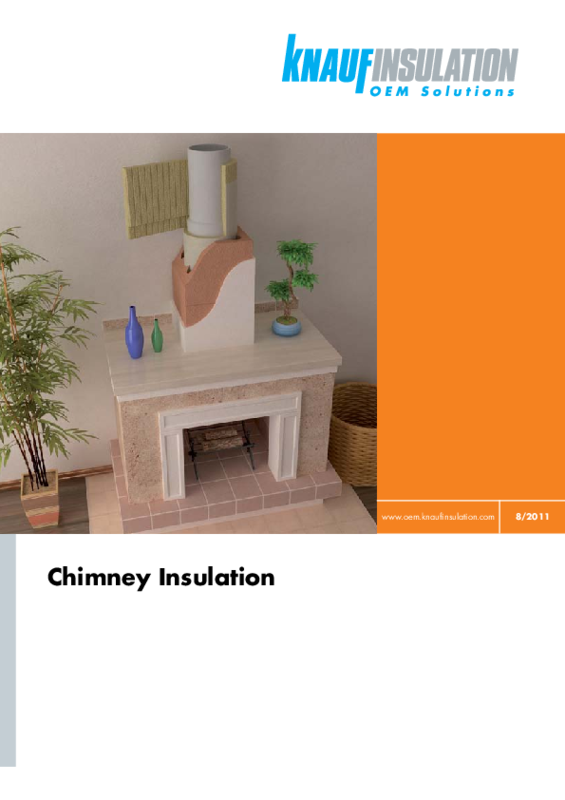 Knauf Insulation converting process enables the production of nonstandard insulation parts, which fit perfectly to the complete chimney system.